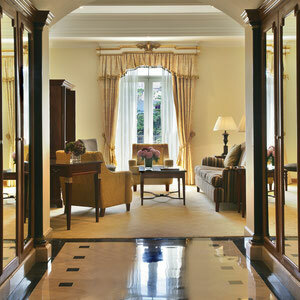 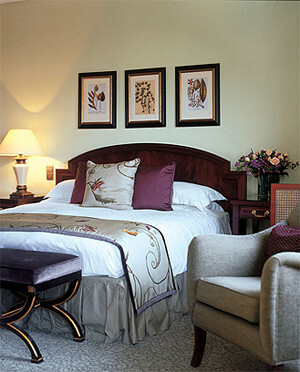 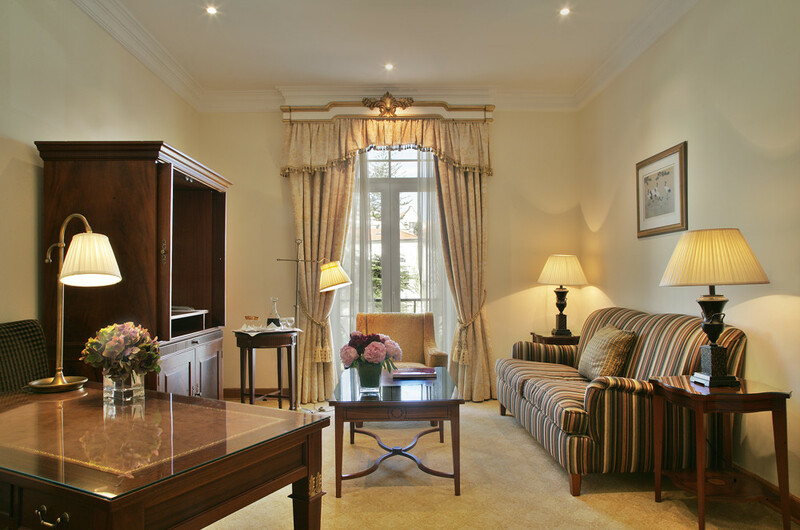 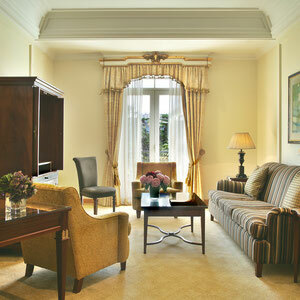 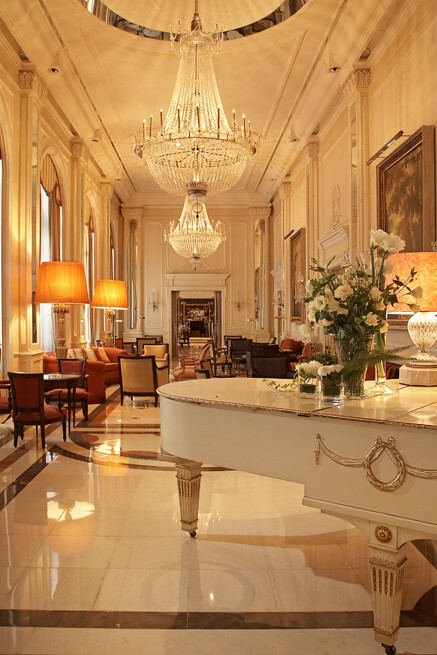 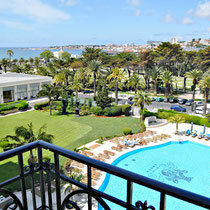 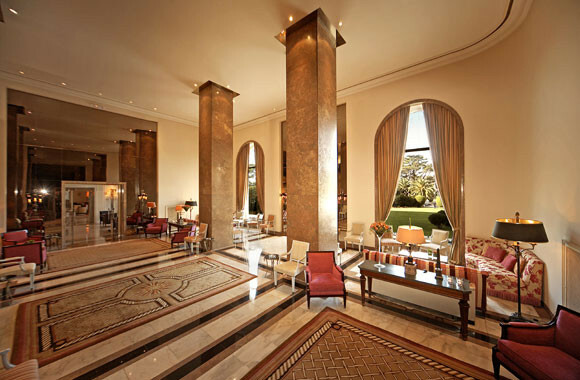 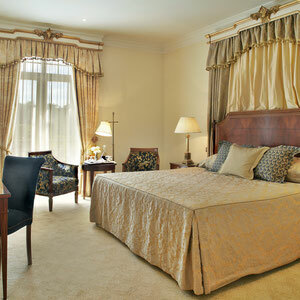 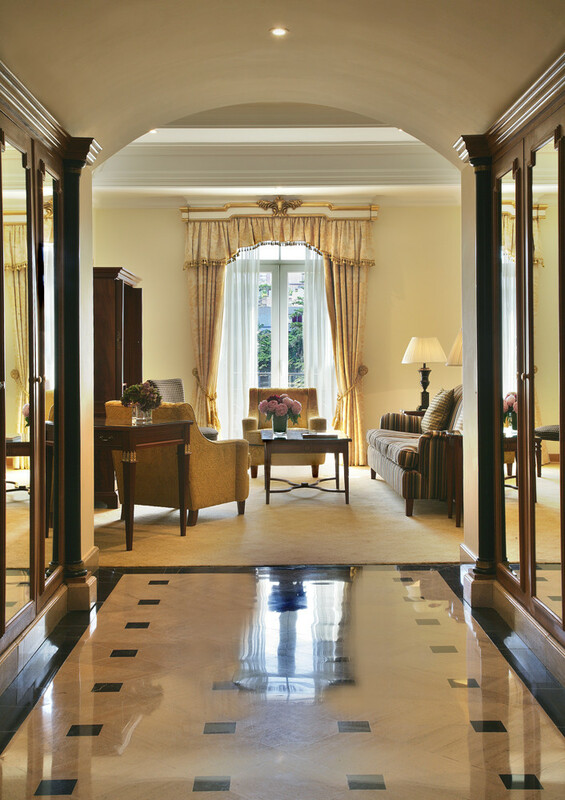 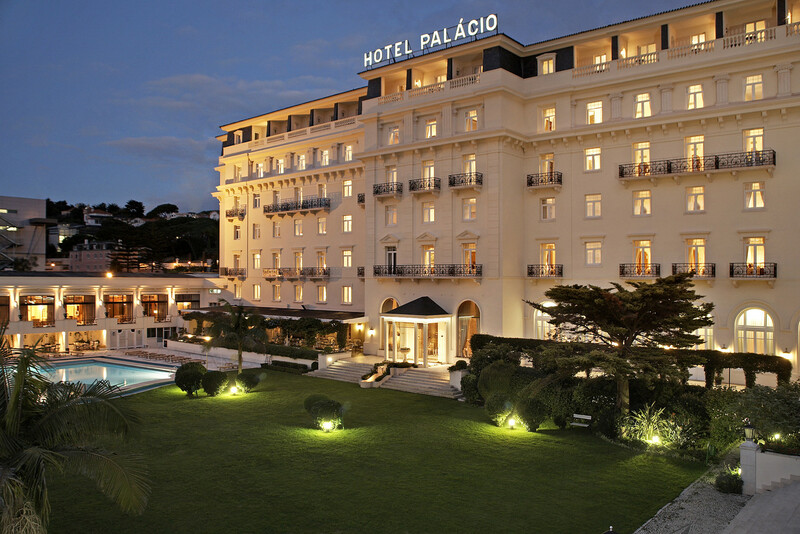 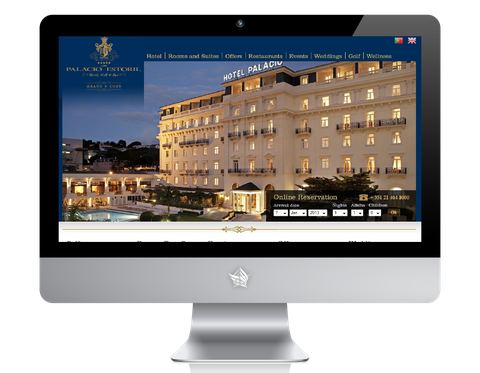 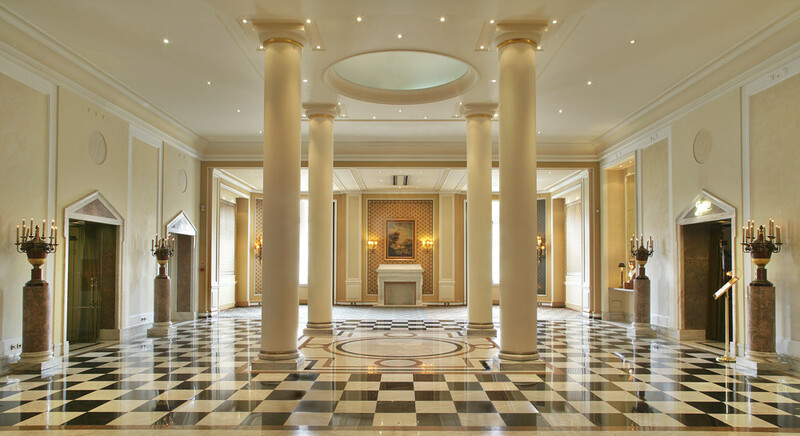 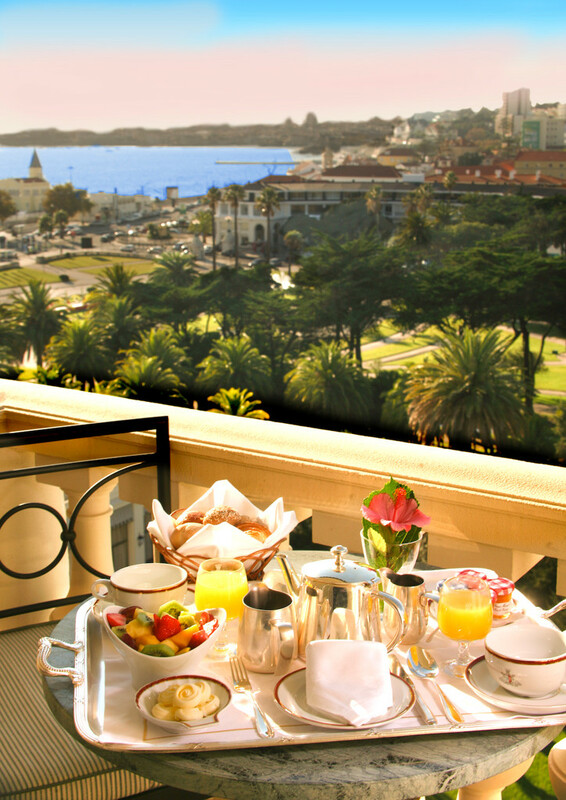 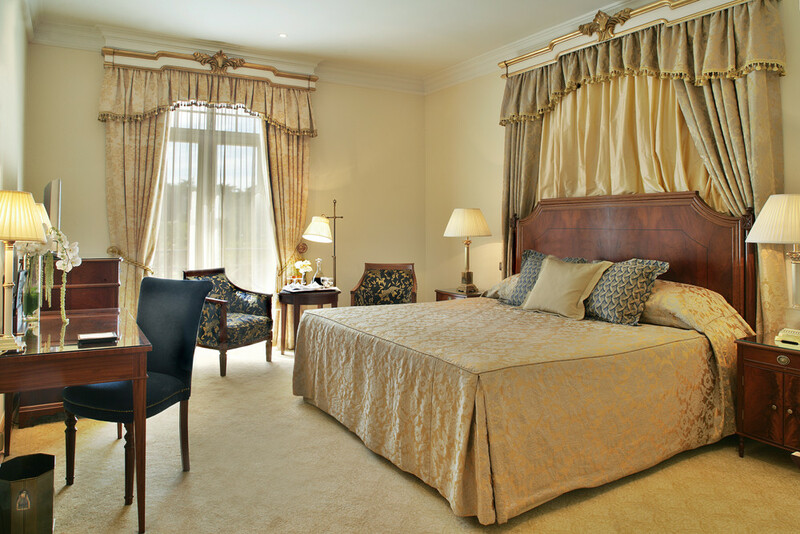 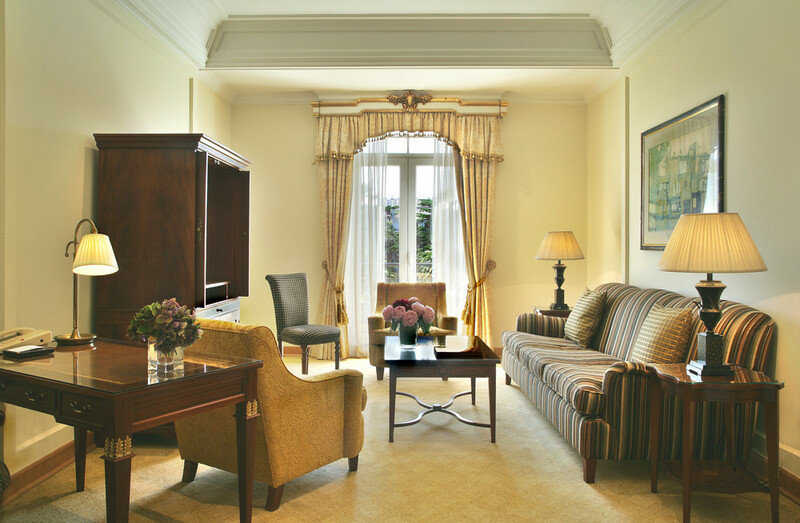 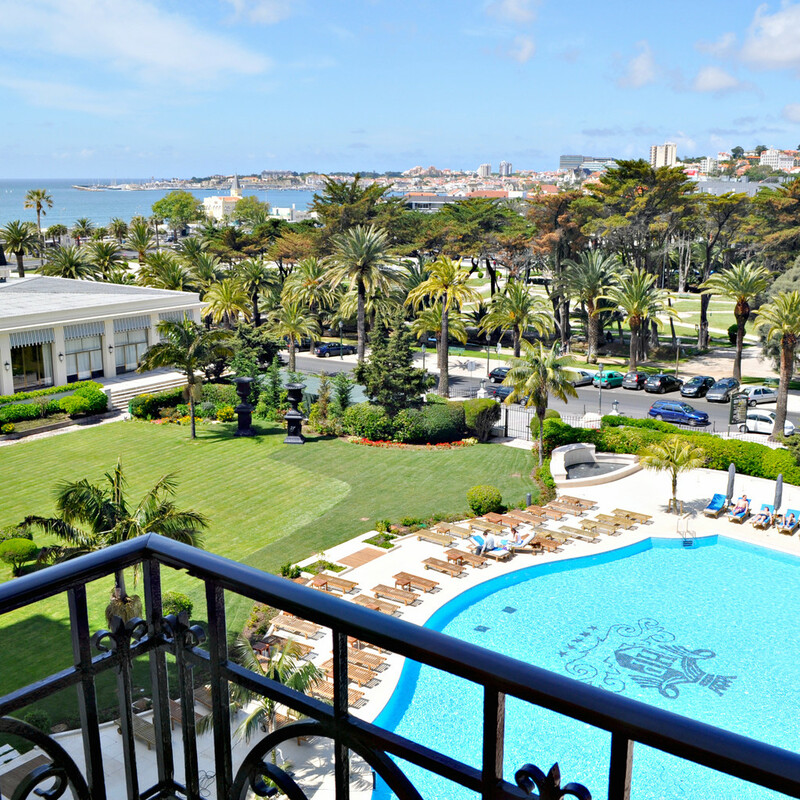 Built in 1930 and completely renovated in 2007, the Palácio Estoril, is one of the most prestigious hotels in Portugal. 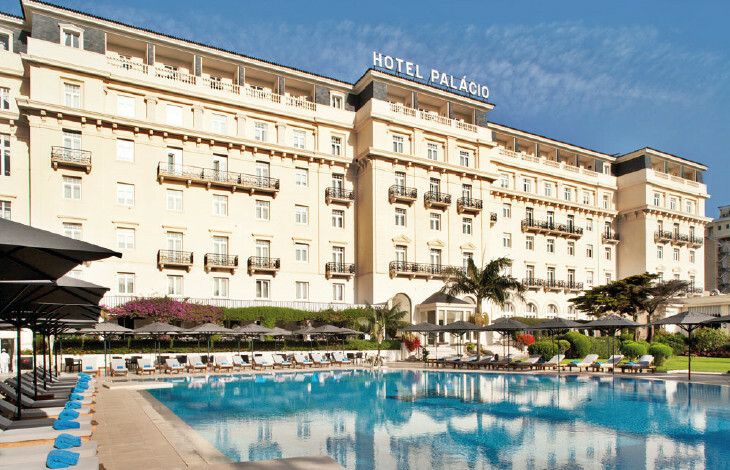 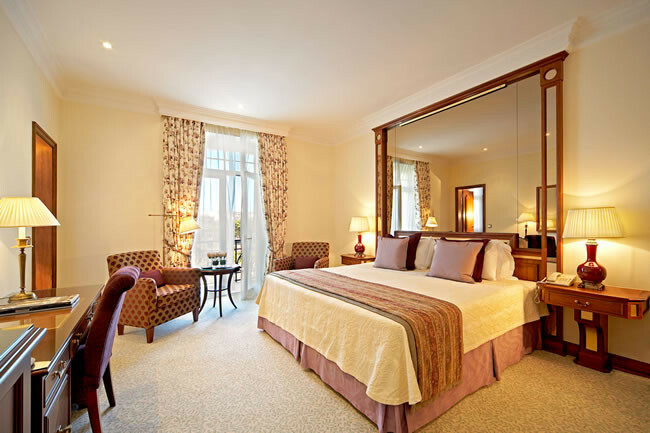 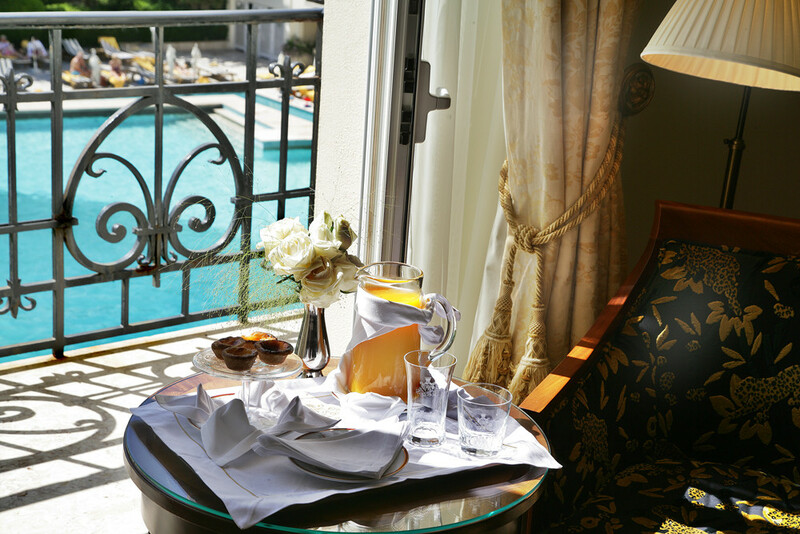 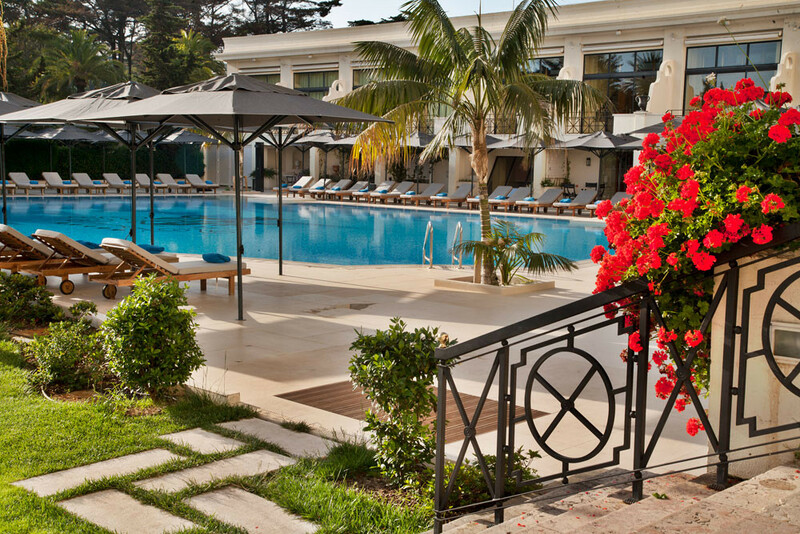 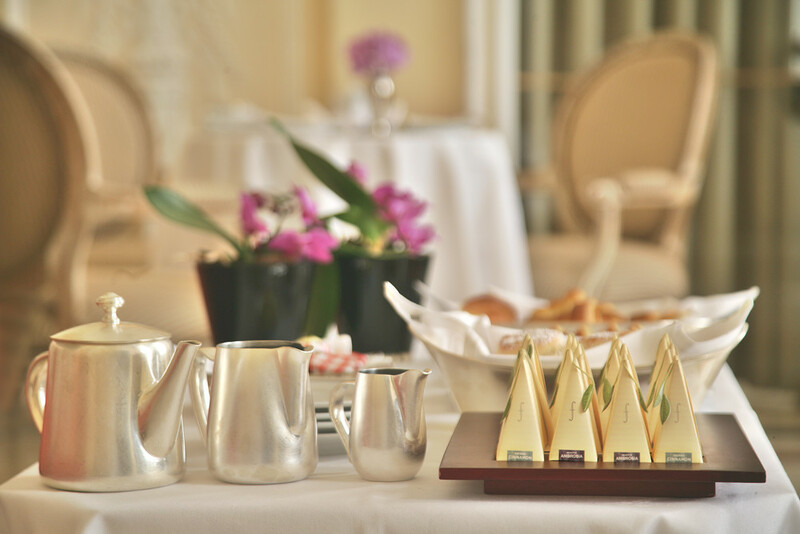 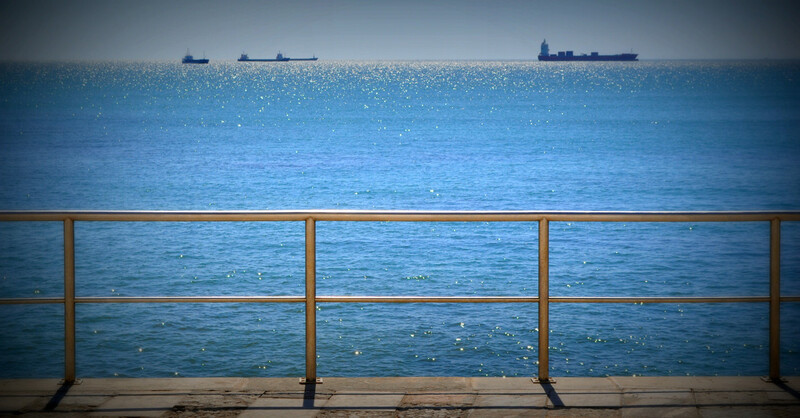 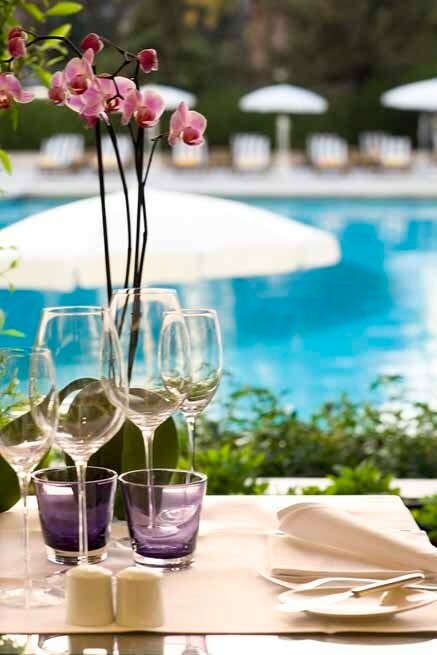 Situated in the heart of Estoril - a cosmopolitan resort - just 25 Km away from Lisbon Airport, the Palácio is a five-star deluxe hotel, enjoying beautifully landscaped gardens and sea views. 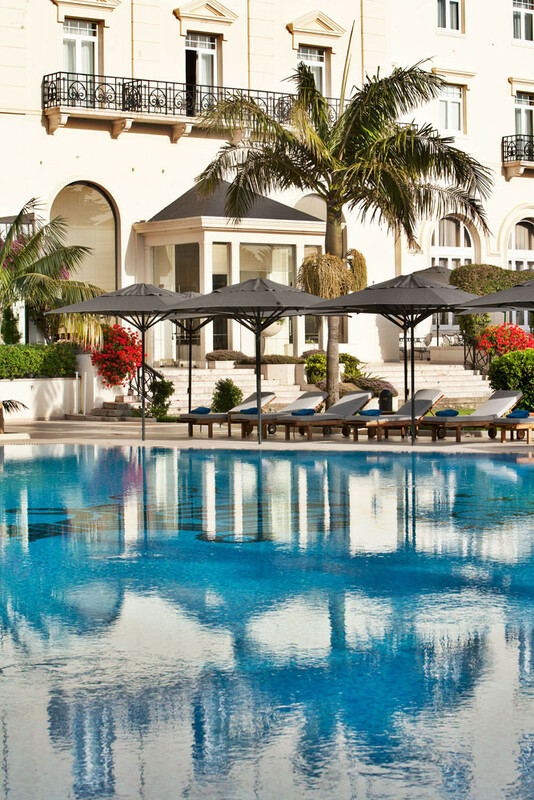 On its doorstep, a wealth of leisure and cultural activities include the Casino, the Congress Centre, white sandy beaches and exclusive golf courses. 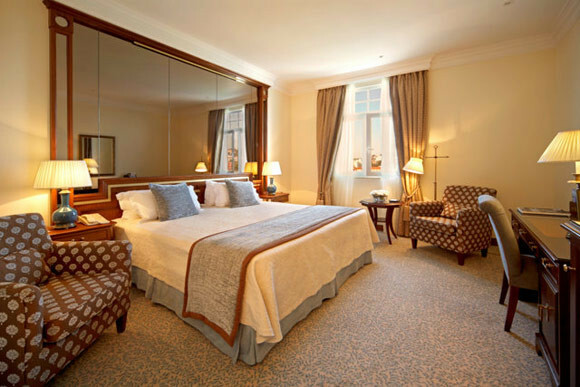 The Hotel offers a total of 161 elegant rooms, including 32 suites, all equipped with cable LCD TV, air conditioning, private-bar, safe, high-speed internet, hairdryer, bathrobes. 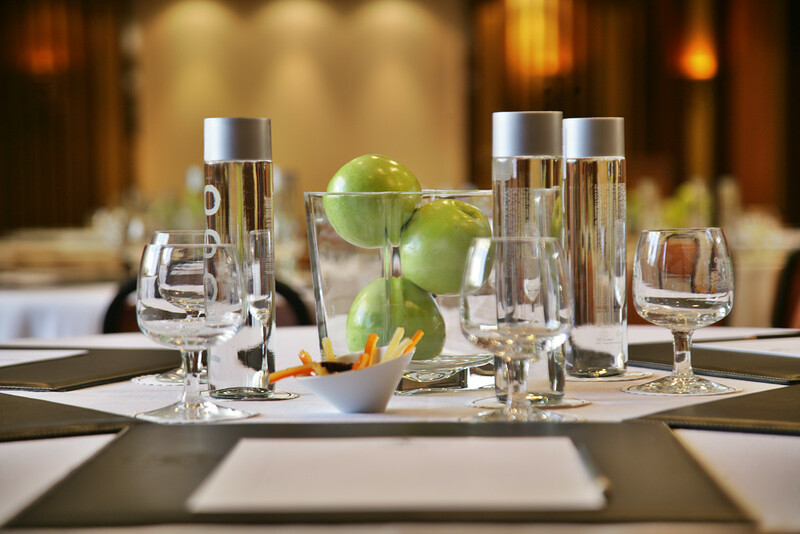 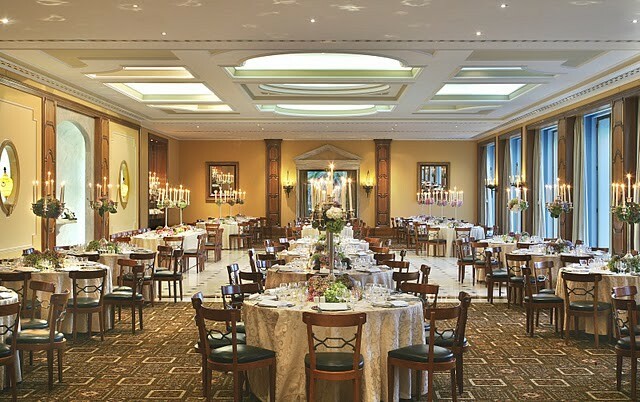 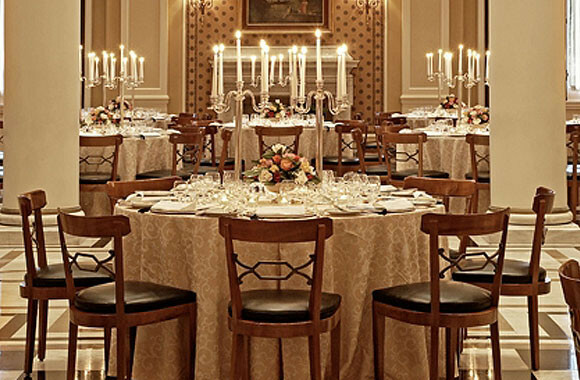 Featuring a total of 9 exquisite daylight banqueting and meeting rooms, the Palácio is the ideal setting for the widest range of events, be it business or pleasure. 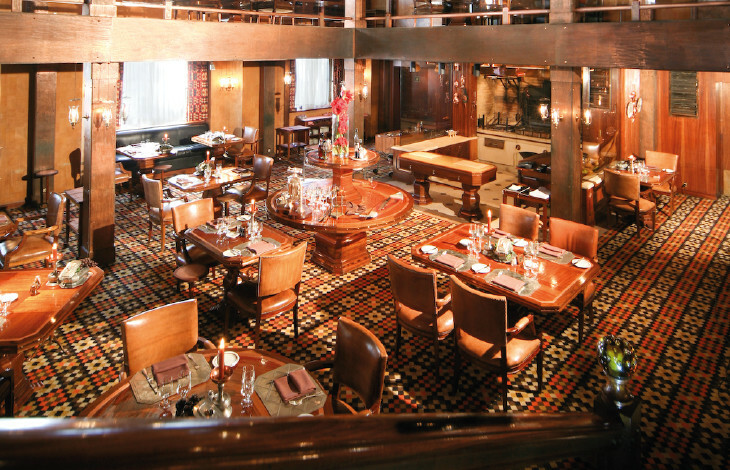 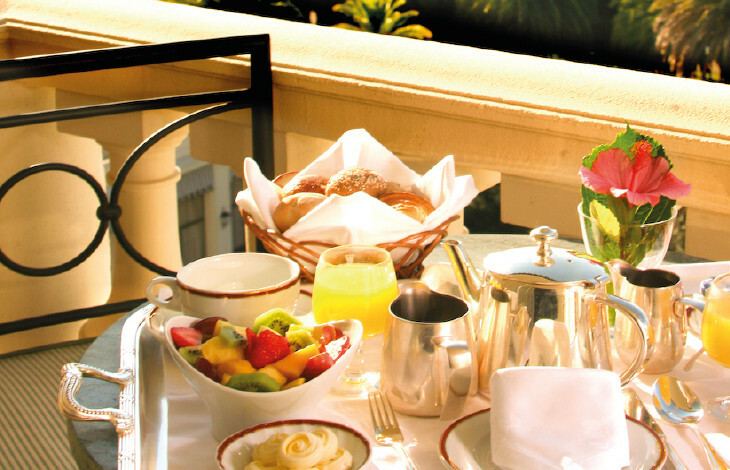 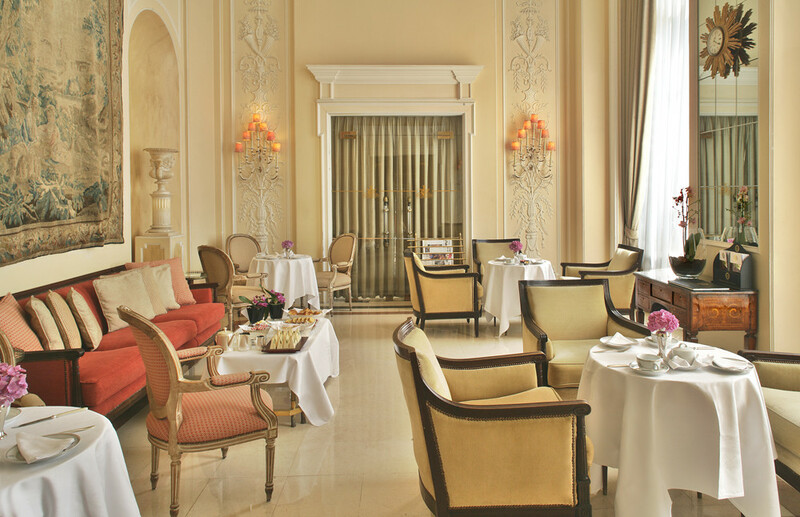 The Grill Four Seasons Restaurant has the most elegant dining ambience, providing local and international cuisine. 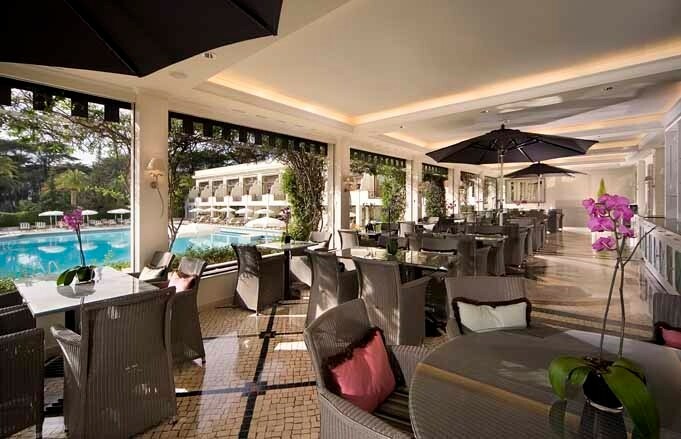 The Bar Estoril, with a charming classical atmosphere and famous as a favourite haunt for spies during World War II, where you can enjoy a pleasant drink and a light meal, overlooking the swimming-pool and gardens. 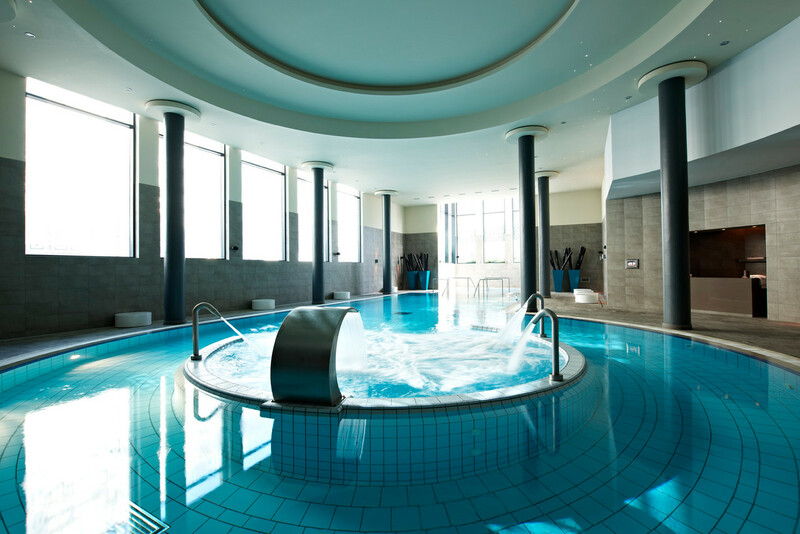 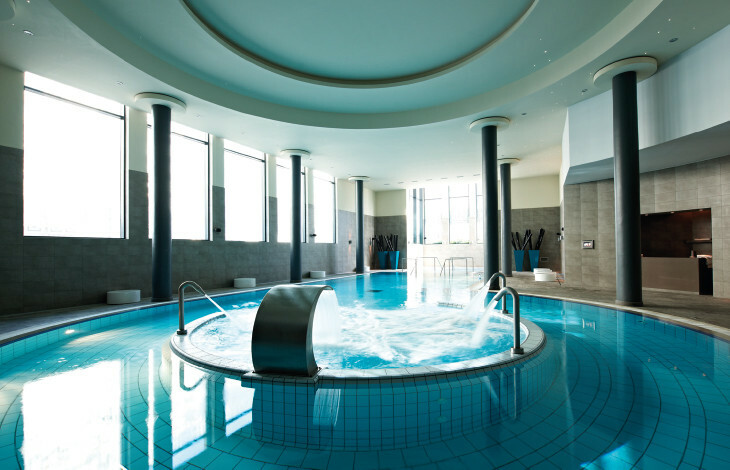 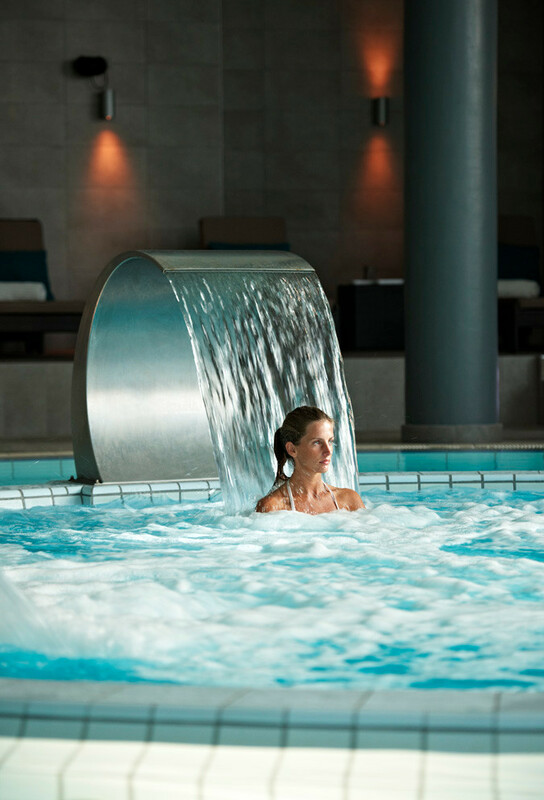 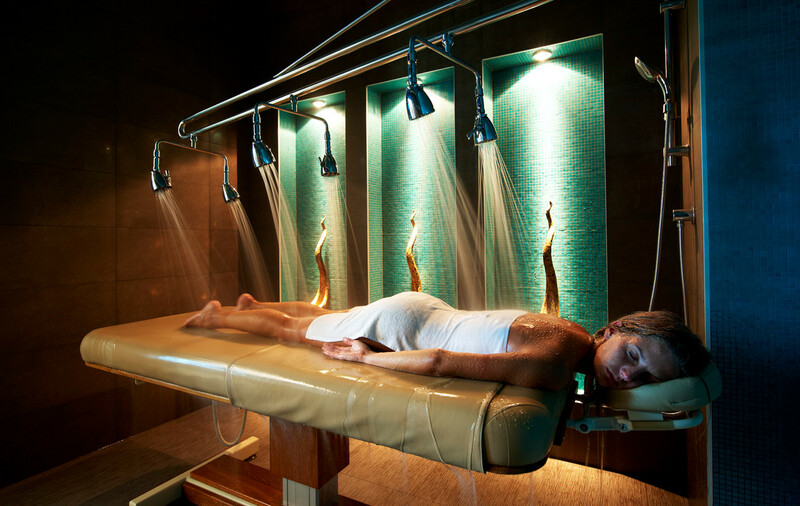 The Hotel recently opened a Banyan Tree Spa with 14 massage treatment rooms, indoor swimming-pool, sauna, Jacuzzi, hammam, Turkish bath and gym. 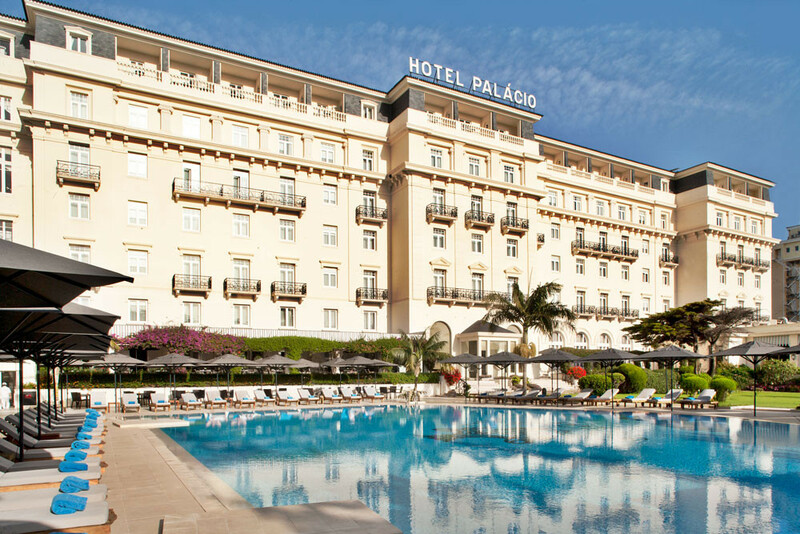 Only one mile and less than five minutes drive from the Hotel, is the Estoril Golf Course owned by the Hotel Palácio, with 18 + 9 demanding holes. 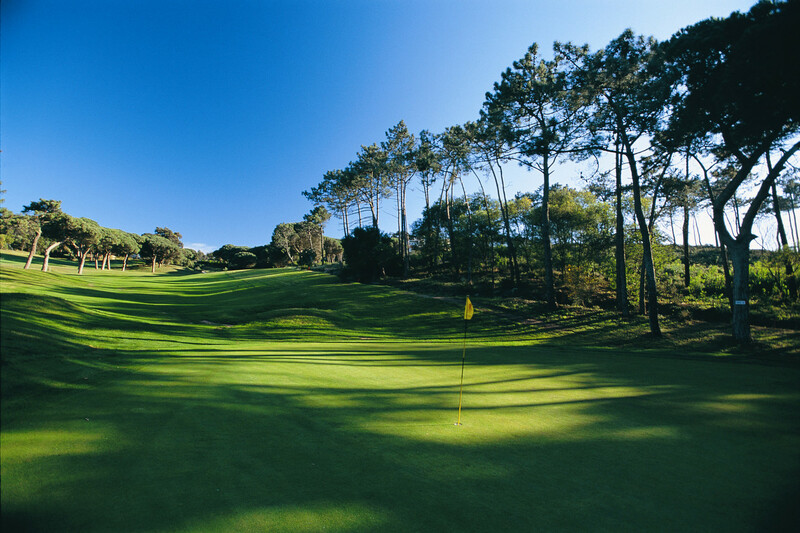 The course has hosted for several times the Portuguese Open and Ladies Open. 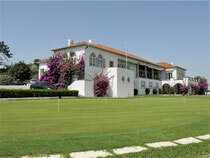 Playable throughout the year, the Estoril Golf is always in immaculate condition. 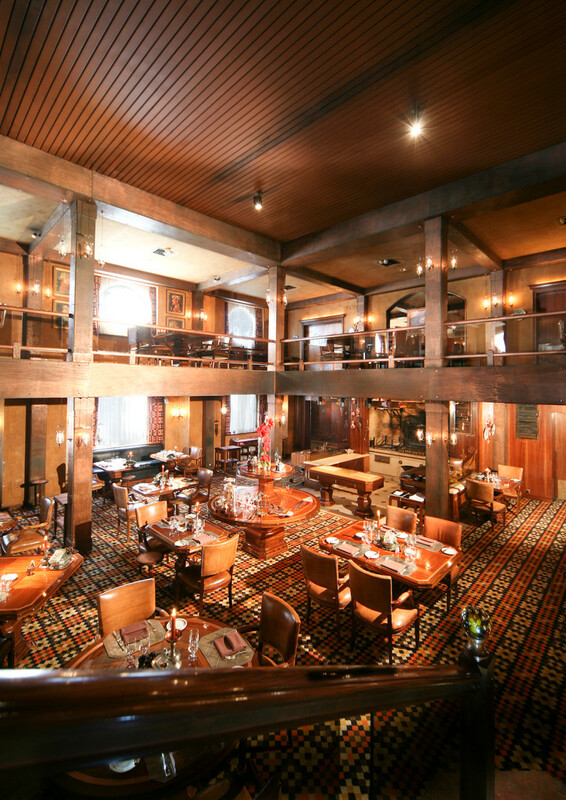 Comfortable and friendly clubhouse with restaurant and bar. 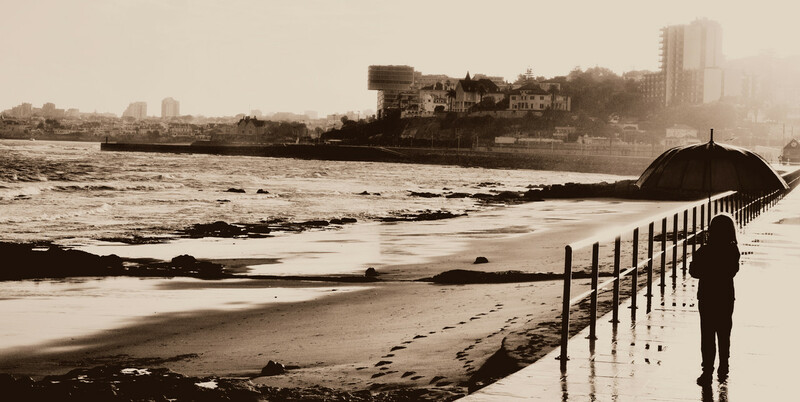 A short walk from the hotel is the picturesque Tamariz beach and its attractive promenade lined with bars and terrace cafés, providing plenty of opportunity to enjoy the sea and sun. 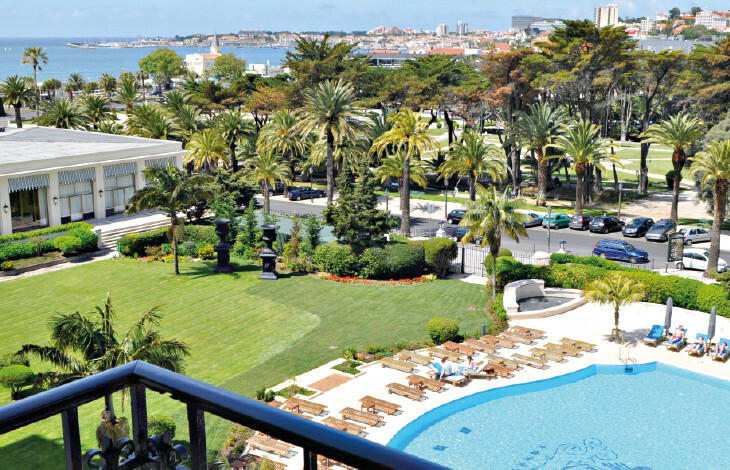 Also just yards away is the famous Estoril Casino, the largest in Europe, which as well as offering a range of casino gaming, is also the cultural hub of the region, promising you an unforgettable evening’s entertainment with international floorshows and the opportunity to enjoy a superb dinner and try your luck in the gaming rooms. 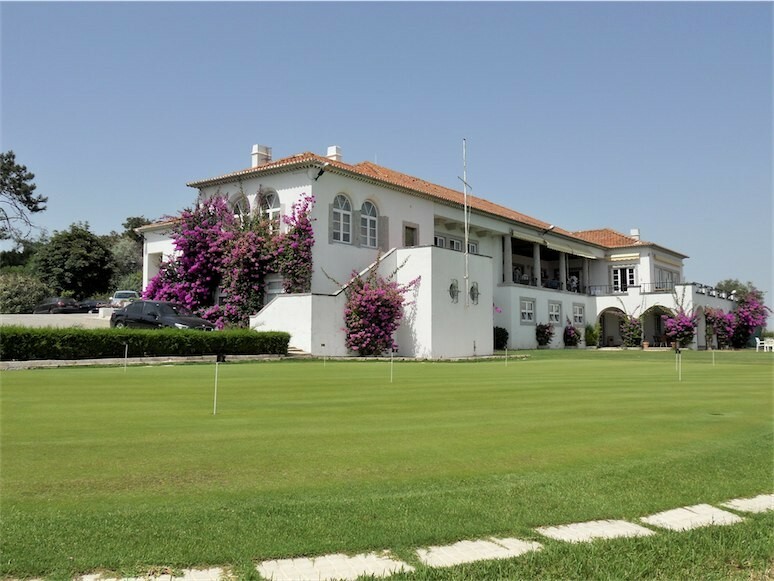 On the Estoril Coast and in Sintra alone, golfers can enjoy seven magnificent golf courses including the Palácio Hotel’s own famous course, Estoril Golf, just 1 km away, which presents a real challenge to players of all levels. 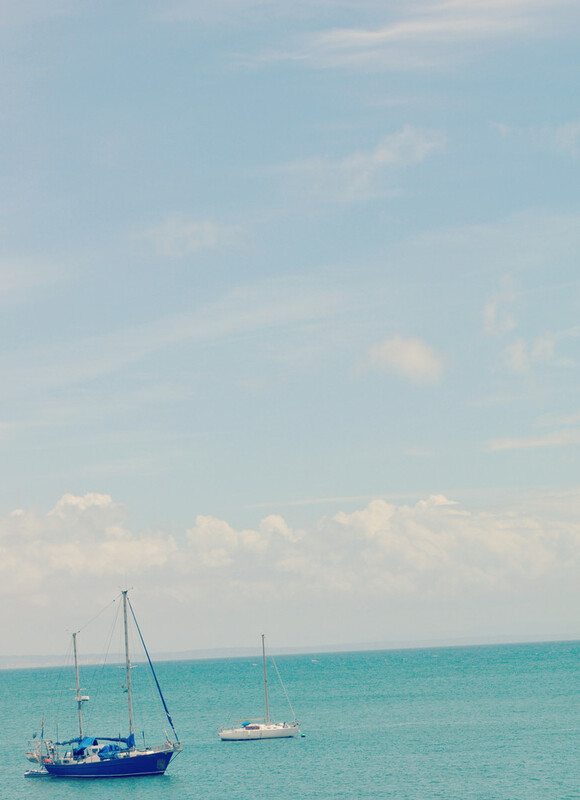 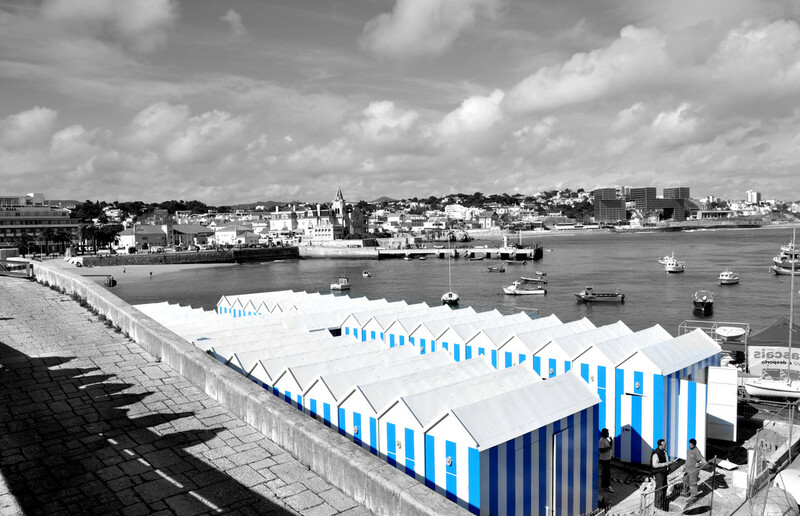 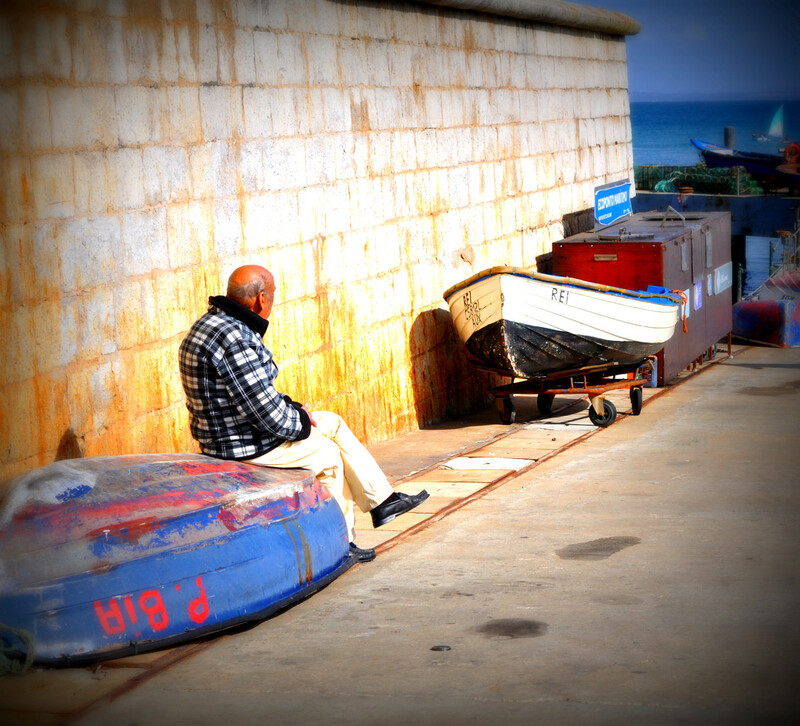 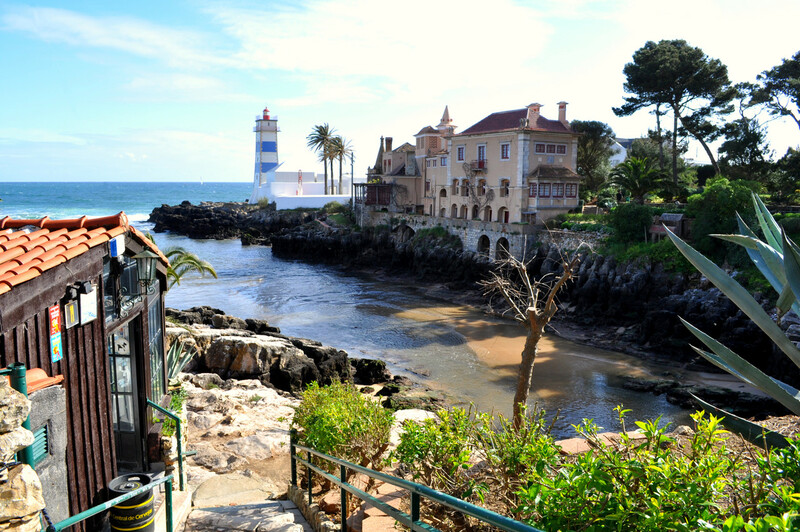 During the summer months, a series of festivals and events takes place in Estoril and the picturesque town of Cascais such as the Craft Fair, the Festival of the Sea and many popular festivities and international classical, jazz and popular Music Festivals.